Battery chargers uni- and bidirectional power transfer. 3 x 400V~ -> 24V 150A battery charge current and 24VDC -> 3* 280V~ supply for fan motors or cooling systems. 3 x 380 V ~ -> 110V 125A UI0U charge of lead acid or NiCd batteries. Separated supply of battery and on-board power supply loads. Measurement battery current with LEM amplifier. 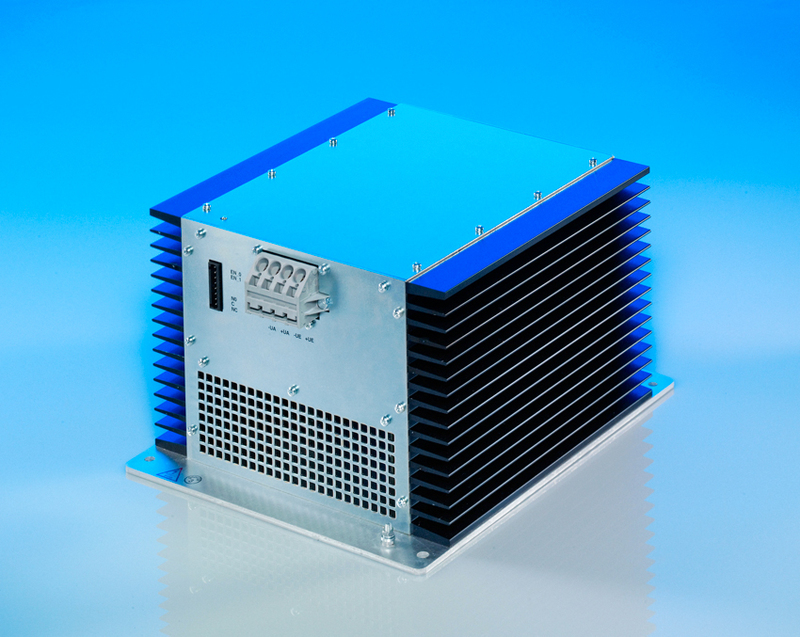 DC/DC converter with V-I regulated output voltage for charging high voltage capacitor banks. Input to output with galvanic isolation. No load - and short circuit proofed over complete operating temperature range – 40°C to + 85°C class Tx EN 50155. 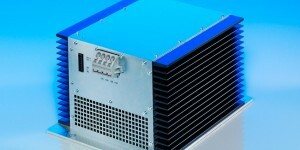 Converters are designed for wall / chassis or 19“ rack mounting.